Thank you for visiting my website. 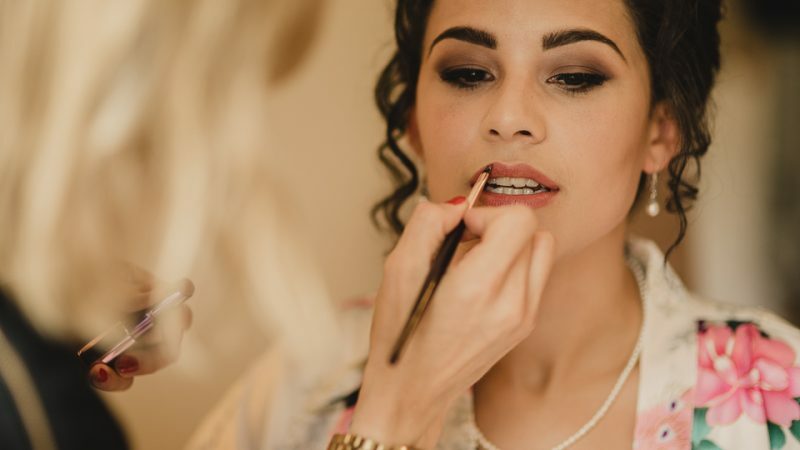 If you are looking for an experienced makeup artist for your wedding day, makeup for a special occasion or need assistance with your makeup and are looking for a makeup lesson, then please have a look around the site. 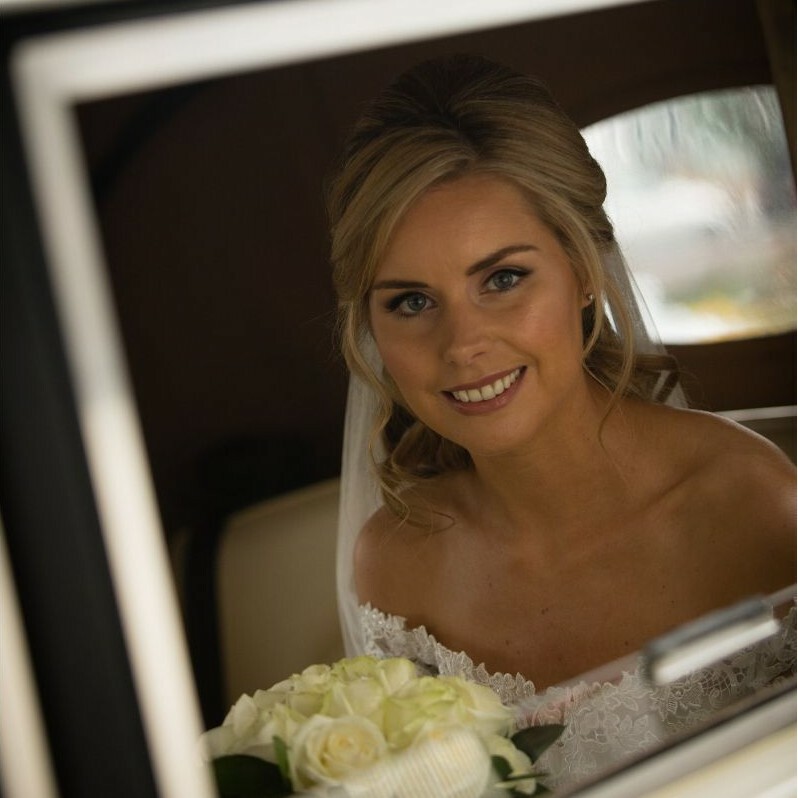 Specialising in bridal makeup within the West of Ireland, I offer both makeup and mobile spray tanning. If you like what you see, I’d love to hear from you, so please get in touch. Being a part of the wedding morning preparations and helping a bride get ready is such a wonderful experience, its amazing to be part of this process. I feel so honoured to be involved. On the morning of your wedding, keeping calm and lowering the stress levels is so important as well as time keeping! 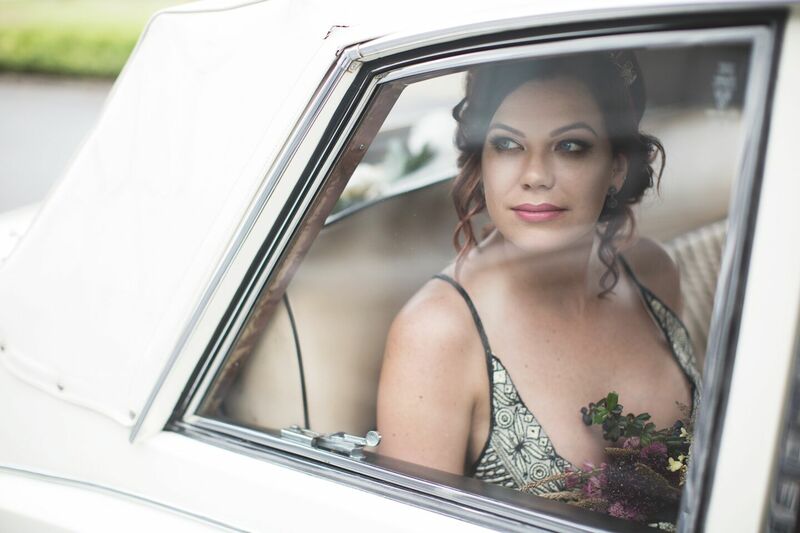 I will travel to where you are getting ready and help you and your bridal party feel and look beautiful, with plenty of time to enjoy those last few moments before you say ‘I Do’. 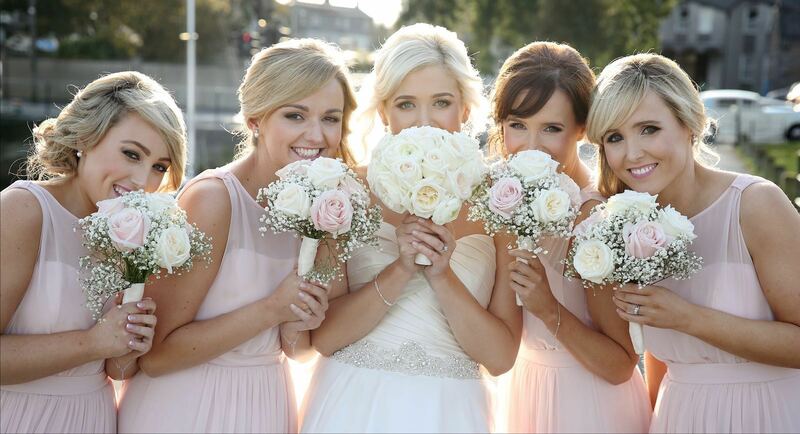 I cater for all makeup requirements, including Special Occasion Makeup, Hen Parties, Fashion and Makeup Lessons. A makeup application can either take place in the comfort of your own home or my studio in Knocknacarra, Galway. If you are looking for a natural tan, tailored to your skin type, why not try the award winning brand Sienna-X? The natural ingredients in the solution are expertly blended into a unique moisturising formulation, resulting in a lovely natural looking bronzed tan. I am a mobile spray tanner so I travel to your home, hotel or requested location so no need for you to travel.